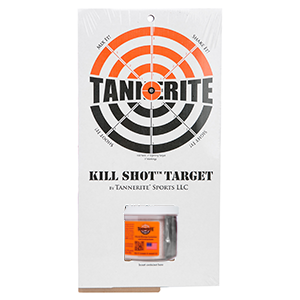 The KST contains one cardboard standup target holder with a bullseye target above for sighting in a rifle, one 1/2 pound Target, a premeasured packet of catalyst, mixing container and instructions (Instructions are located on the mixing container label). 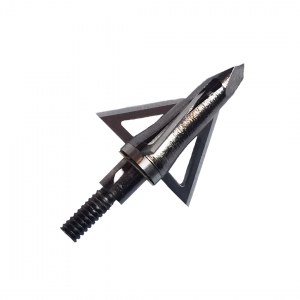 Folding instructions are printed on the KST itself. 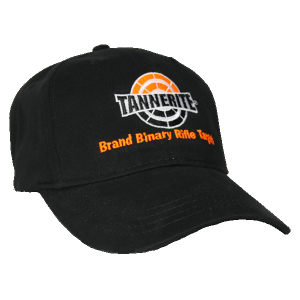 Once the KST is folded it will stand upright with a platform to place the Tannerite® Brand Binary Rifle Target. 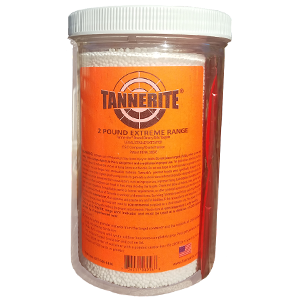 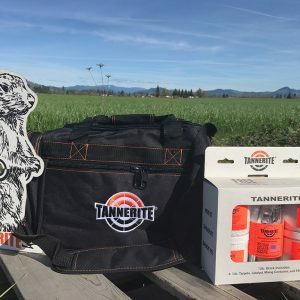 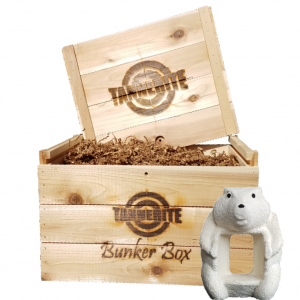 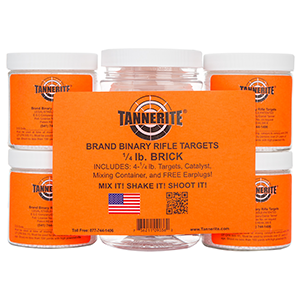 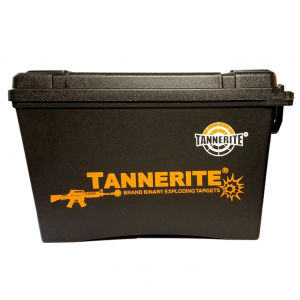 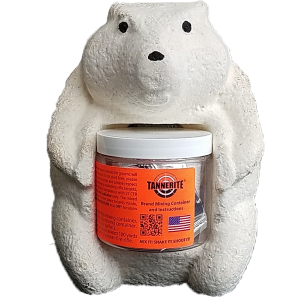 Sight in the rifle with the cardboard bullseye target; then take your shot at the Tannerite® Brand Binary Rifle Target.